Animal Rights Law Center at Rutgers University School of Law offers an excellent selection of resources; includes cases and materials on Student Rights and Conscientious Objection to Harming Animals, Hunting and Wildlife Contraception, Hunter Harassment, Wild Horses, Animal Sacrifice, Animal Care Committees, and extensive material on legislation and regulations. An excellent site. Animal Rights Resource Site includes excellent links to numerous animal rights resources, including PETA. Animal-Related Resources Located at the University of Liverpool. Includes a letter from Jane Goodall. PETA: People for the Ethical Treatment of Animals is perhaps the most active and influential of the animal-rights groups. Society and Animals. 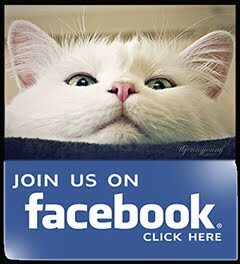 An on-line journal devoted to "Social Scientific Studies of the Human Experience of Other Animals." "The Origin of Speciesism," Philosophy (1996), pp. 41-60. "Util-izing Animals," Journal of Applied Philosophy (1995) pp. 13-25. "Two Models of Models in Biomedical Research," Philosophical Quarterly (1995) pp. 141-60. "Animal Experimentation: the Legacy of Claude Bernard," International Studies in the Philosophy of Science (1994) pp. 195-210. Peter Singer, "Do Animals Feel Pain?" Robert Nozick, "Moral Constraints and Animals"
Donald Graft, "Against Strong Speciesism"
Donald VanDeVeer, "Interspecific Justice and Intrinsic Value" Electronic Journal of Analytic Philosophy, Spring, 1995. Alternatives: This page is a comprehensive resource about the various alternative methods that exist for animal testing. Read through the different articles that discuss the details. Alternatives to Animal Tests: This page is provided by the Humane Society, and provides you with brief information on the alternatives and how to choose the best alternative for the testing you need. Using Computers to Assess the Heart: This article discusses the use of computers at diagnosing and finding out more information on the heart. These testing techniques are also useful in determining the effectiveness of particular drugs. Animals in Product Testing: This article discusses the use of animals in product testing as well as the alternative testing methods that are available as options to choose from. Ethics and Alternatives: Read about the ethics in testing and research with the use of animals as well as the available alternatives. This article also discusses the benefits of using these alternatives. Animal Testing and Alternatives: Provided by the Physicians Committee for Responsible Medicine, this page provides you with information on animal testing as well as the benefits of using alternative methods. Alternatives to Animal Testing: Read questions and answers on animal testing and the alternative options. Give the Animals Five: Alternatives to Animal Testing: This article discusses five alternatives that can be used in place of animal testing. Alternatives to Animal Use: This article briefly discusses animal use in research and the available alternative methods. Alternatives to Animal Testing: Read about the alternative testing methods that are used in place of animals. "Alternative" Medical Research: This page answers the question of whether there are any effective alternatives in place of animal use in research. Animal Testing Questions and Answers: The ASPCA provides a factual and unbiased guide to understanding animal testing. Non-Animal Testing Approach to EPA Labeling for Eye Irritation: This document from the Environmental Protection Agency provides information on the alternative methods to determine eye irritants in pesticides. Finding Alternatives to Animal Research: This page talks about how animal toxicity tests will most likely be unheard of within 20 years. Animals and Research: Alternatives to animal testing are described on this page from the Canadian Federation of Humane Societies. (but listens with his heart). animal rights and animal welfare. Feel free to leave comments and suggestions too. I would love to feature it. 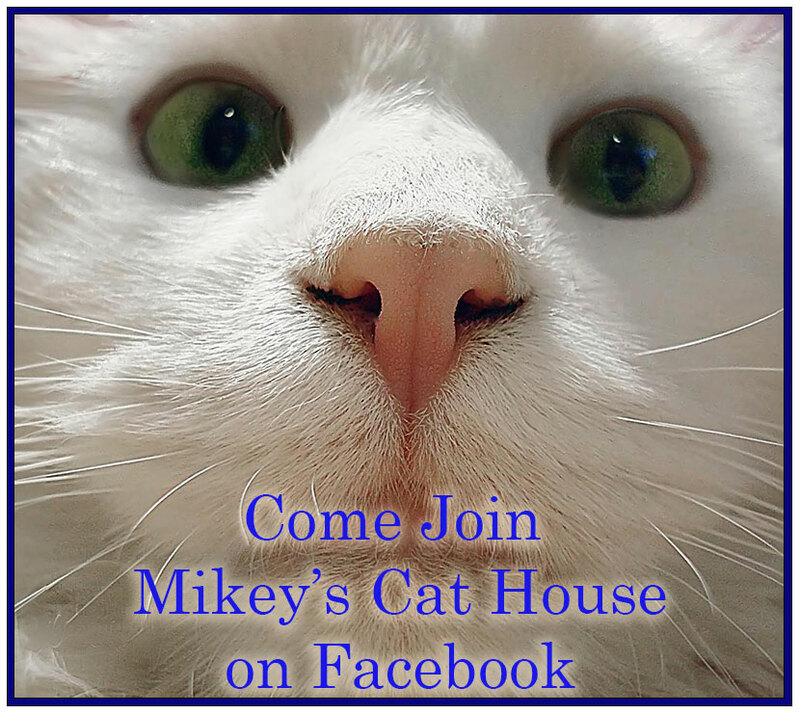 © 2015 Mikey's House. Victoria Template designed by Georgia Lou Studios All rights reserved.